The latest additions to my LEGO collection. 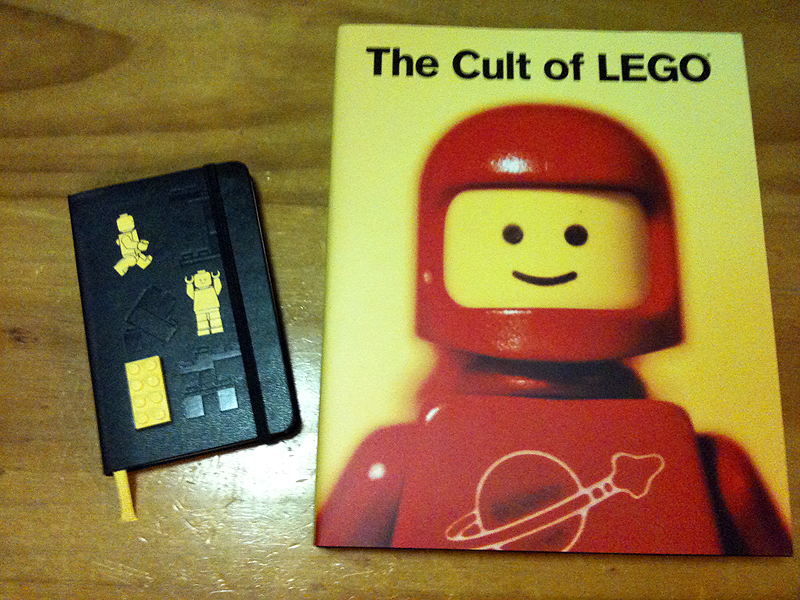 The Cult of LEGO book and a LEGO Moleskin diary. Yep, that’s a LEGO piece on the front cover of the diary. Also came with stickers of LEGO mini-figs. Both from Amazon and both very cool. LEGO is good for both creativity and imagination. Two very useful skills in work and play activities. 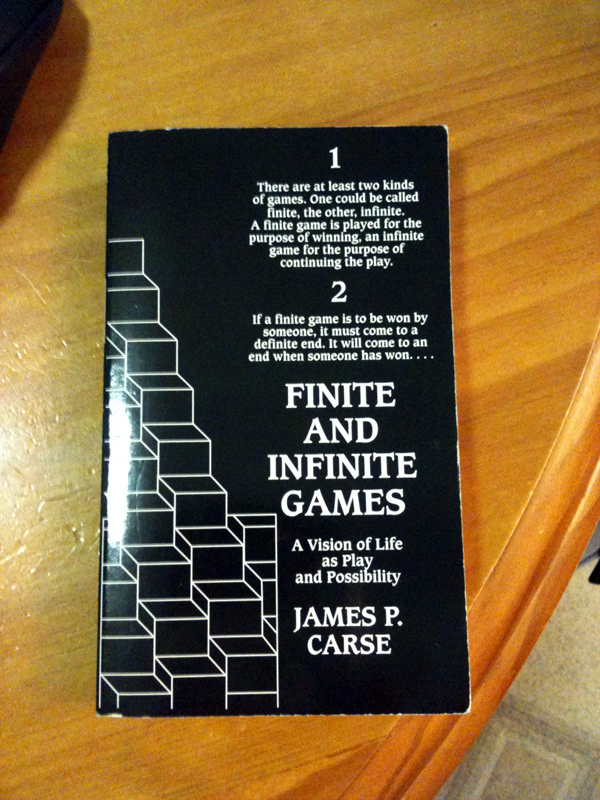 The latest book in the office library that I am reading. Easy to digest and relevant to our work on PLANE but also to life in general. 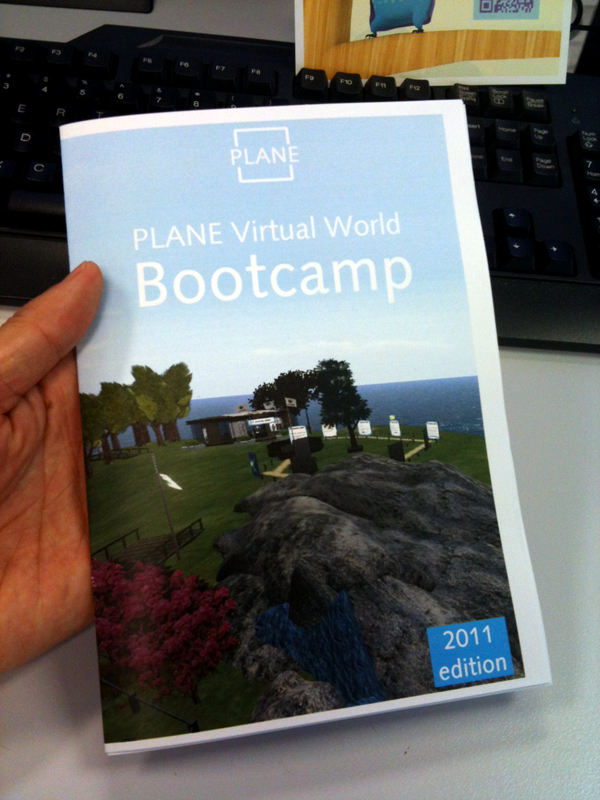 Some marketing/user guide/promotions/work in progress type material of the PLANE virtual worlds Bootcamp.